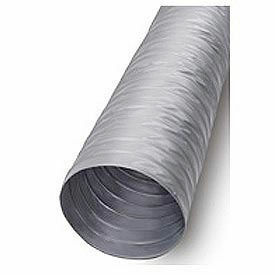 Thermaflex S-LP-10, non-insulated flex ducts are ideal for low, medium pressure heating and cooling systems where insulated ducts are not required. 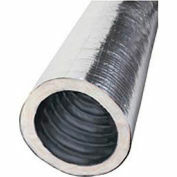 These HVAC ducts feature a strong woven fiberglass fabric with a flame retardant coating that is bonded to a corrosion resistant steel wire coil for secure air sealing. 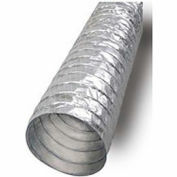 Spiral ducts will not unravel when cut and have a self-extinguishing inner core that will not support flames. 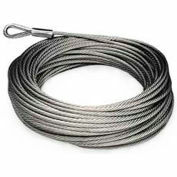 Temperature range is from -20F to 250F. 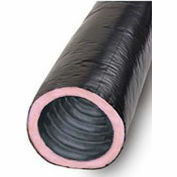 Ducts measure 2-14" in diameter. Greenguard certified. 10 Year Limited Warranty.